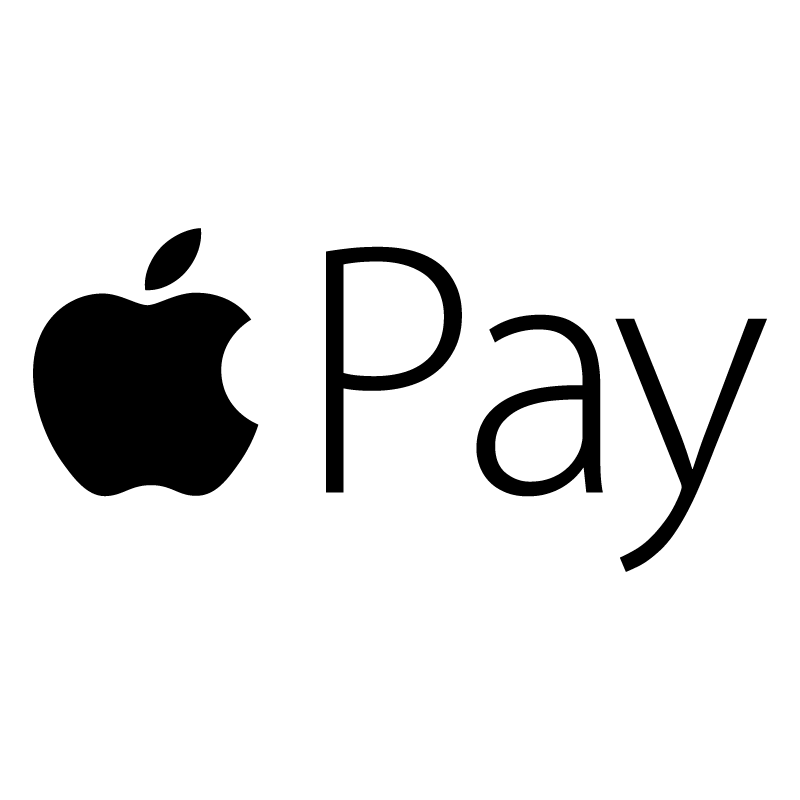 Apple Pay is a mobile payment and digital wallet service by Apple Inc. that lets users make payments using an iPhone, Apple Watch, iPad or Mac. Apple Pay does not require Apple Pay-specific contactless payment terminals, and can work with existing contactless terminals. As an experienced team of developers and strategists, we are able to advise on existing Insightly and Apple Pay extensions or build a custom Insightly / Apple Pay integration. Looking to integrate Insightly with Apple Pay we’d love to talk. We may already have a solution, can offer advice and provide a quotation for your Insightly custom extension.